Housing prices remained largely stable in major Chinese cities in February amid the government's tough purchase restrictions, official data showed Monday. As the government maintained purchase restrictions aimed at containing speculative demand, new home prices softened in the country's biggest cities and recorded slower increases in other major cities monitored by the government, according to data from the National Bureau of Statistics (NBS). On a monthly basis, new home prices declined in 12 of the 15 first-tier cities, while those in another 55 major cities surveyed posted slower or flat growth in February. 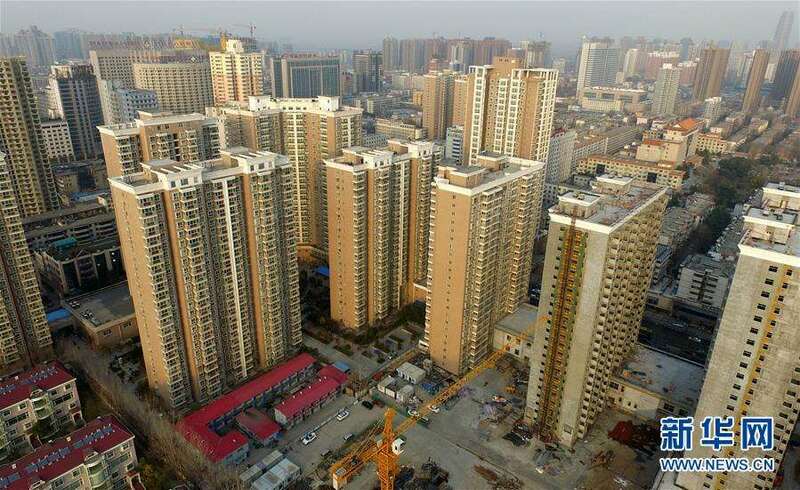 Average prices for new homes in the cities of Beijing, Shanghai, Guangzhou and Shenzhen all fell from the previous month, down 0.3 percent, 0.2 percent, 0.4 percent and 0.6 percent, respectively, according to the NBS data. On a yearly basis, the 15 first-tier cities saw their average new home prices edge down 0.1 percent last month, but growth of average new home prices in the other 55 cities accelerated. Prices for existing homes in first-tier cities have declined for the 17th straight month last month. This came after the NBS data showed last week that growth in property development investment rebounded in the first two months, rising 9.9 percent from one year earlier and accelerating from an increase of 7 percent registered in 2017. During previous years, rocketing housing prices, especially in major cities, had fueled concerns about asset bubbles. To curb speculation, local governments passed or expanded their restrictions on house purchases and increased the minimum downpayment required for a mortgage.